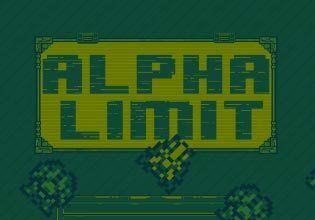 Alpha Limit is a retro shoot em up game full of Nintendo-style nostalgia. Avoid bullets and enemy ships, and destroy them all in the process! Complete with highscore system, 30 levels to beat, 6 enemy types to destroy, and 3 special powerups!